It’s that time again. 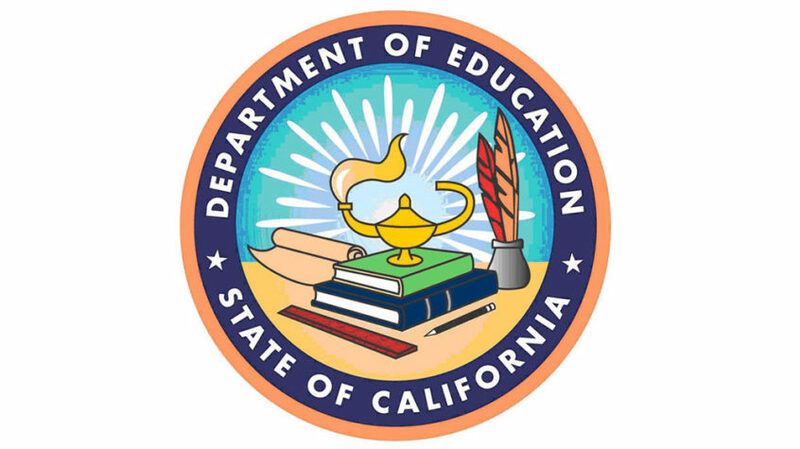 We invite all continuation high schools in the state to submit an application to become “Model School” for 2018 – 2019, sponsored by the California Department of Education (CDE). Read the official invitation letter. Principals who intend to submit an application must complete the MCHS Application Intent to Submit Survey online here in order to be considered for model school status. The survey will close on Friday, June 29, 2018, at 4:00 p.m. Submission of the survey does not obligate the principal to submit an application. Note: Faxed or e-mailed copies will not be accepted. Alternately, you can download the application forms at CDE. May 15, 2018 — Applications available to the field. June 29, 2018 — Intent to Submit Survey to be completed. September 4, 2018 — Applications due. September 28, 2018 — Northern Applications reviewed and rated. September 21–22, 2018 — Southern Applications reviewed and rated. September 24, 2018–December 14, 2018 — Site Validation Visits. December 15, 2018 — District Audit Reports due. February 5, 2019 — Schools notified. April/May 2019 — Awards ceremony. 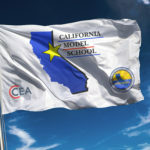 I invite you to participate in the Model Continuation High School (MCHS) Recognition Program sponsored by the California Department of Education (CDE) in cooperation with the California Continuation Education Association (CCEA). The MCHS Recognition Program identifies and recognizes outstanding continuation high schools and creates a resource list for school visits. These model schools provide comprehensive services to at-risk youth through the use of exemplary instructional strategies, flexible scheduling, and guidance and counseling services. Please review the eligibility criteria for the MCHS Recognition Program for 2018–19. Principals who intend to submit an application must complete the MCHS Application Intent to Submit Survey online at https://surveys2.cde.ca.gov/go/modelcontinuation.asp in order to be considered for model school status. The survey will close on Friday, June 29, 2018, at 4:00 p.m. Submission of the survey does not obligate the principal to submit an application. The self-nomination application packet is available on the CDE Model Continuation High School Recognition Program Web page, and on the CCEA Web site. The packet includes instructions for completing the application, reference materials, and the forms to be submitted. Successful applicants will be identified through an application evaluation and site visit process. 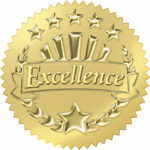 As in previous years, we will recognize and present awards to successful MCHS Recognition Program applicants at the annual CCEA State Conference. If you have any questions regarding this subject, please contact Jacie Ragland, Education Programs Consultant, Educational Options, Student Support, and American Indian Education Office, by phone at 916-323-2568 or by e-mail at jragland (at) cde.ca.gov; or contact Scott Braden, Vice President, California Continuation Education Association, by phone at 559-303-9154 or by e-mail at sbraden (at) portervilleschools (dot) org.